Please note that I did receive this product for free to use with my children and I was compensated for my time. As always my opinions of the curriculum is honest and I was not required to post a positive review. When my children were young art was one of my favorite classes to teach. We enjoyed making crafts and coloring together often on a daily basis. As my children have gotten older it has become more challenging to teach art because I am not artistic. 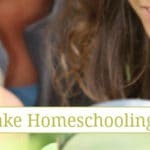 This our first year using online and digital curriculum for 90% of our homeschooling and we are loving it. When we began our homeschool year I wasn’t sure that the art curricula that each of my children had chosen was right for them because they are visual learners. In elementary school we had a DVD based art curriculum that my art loving daughter really enjoyed, but it ended in 5th grade. I had been looking for another visually based art curriculum for this year, but didn’t find one before we began this homeschool year. Recently I discovered online video art courses that BOTH of my children love! It is very challenging for me to find an art program that both kids enjoy because while my daughter loves art, my son is a perfectionist that struggles with it. Sparketh is an online video art course program that provides fun, easy lessons for students with varying for students with varying artistic abilities and interests. All of their courses are organized by skill level (beginner, intermediate and advanced) and course type (challenge, technical and activity). There are over 350 online video art courses available through Sparketh. You’ll find drawing activities for a panda and a bunny; technical drawing lessons for facial proportions and drawing textures; painting classes for a watercolor blue jay and a fall tree – and so much more! Each course’s instructor takes time to talk about your art project before beginning the lesson. When my son chose to learn how to draw a bunny for his sister who wasn’t feeling well we learned that the instructor had never seen a bunny before and he had to visit a pet store to see exactly what they looked like before he could teach the students how to draw a bunny. 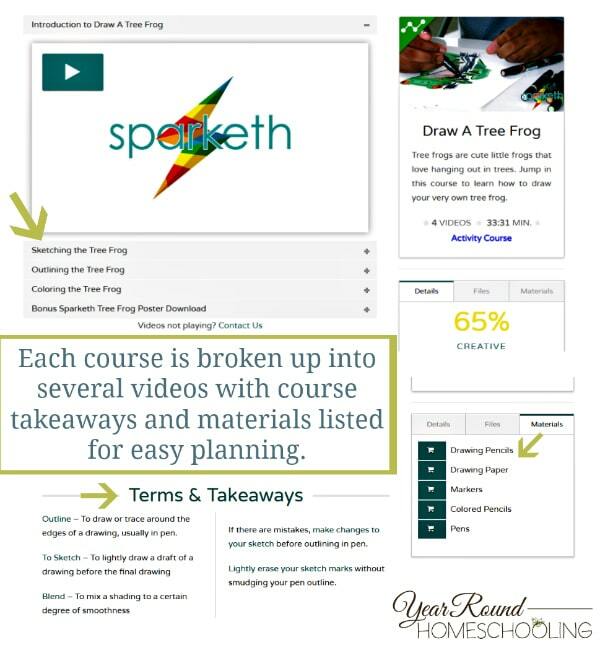 After you’ve logged into your Sparketh account and opened an online video art course you’ll find a recommended setup for the class, terms and takeaways, a materials list and other details you’ll find helpful for both you as the teacher and for your student. 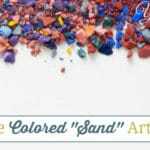 There are several videos included for each online art course by Sparketh. 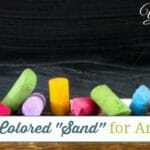 I believe this is especially beneficials for homeschool planning, younger students and non-artistic students who may need breaks during art class. 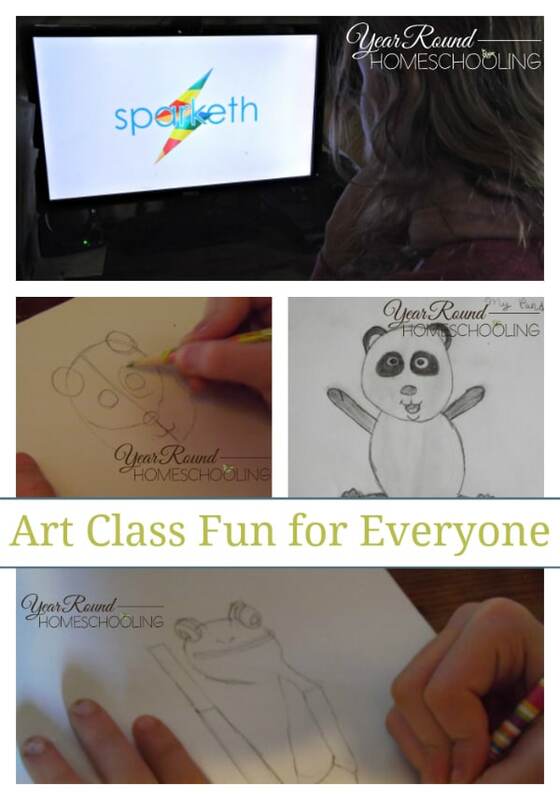 What I love most about the online video art courses from Sparketh is that their program grows WITH children. As my children’s artistic abilities and interests progress the lessons will too! I won’t need to purchase another art curriculum each year because they’re adding one new art lesson to their program each week! My daughter had so much fun learning how to draw a panda and a tree from with Sparketh’s instructor Dwayne! Her favorite part of these lessons were the details that Dwayne taught her to add to each of the drawings before they were completed. The reason that she loves Sparketh is because you can choose any art lesson that you want, in any level that you want, whenever you want! My son typically does not enjoy art class and ends up frustrated because his art project doesn’t look exactly like the example. 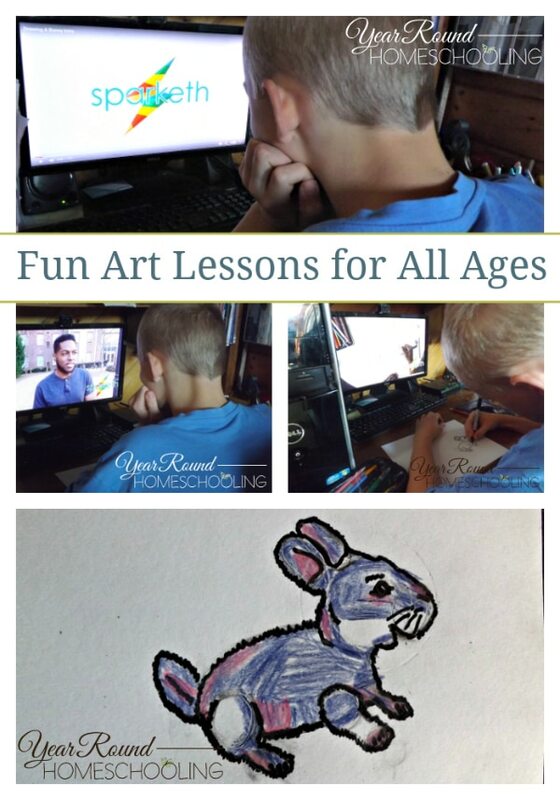 However thanks to the easy to follow, step-by-step directions and the ability to pause and rewind Sparketh’s art lessons he really enjoyed learning how to draw a bunny for his sister. His favorite part of Dwayne’s lesson was coloring in the rabbit for his sister. What he really enjoyed most about Sparketh was that the lessons were simple for him to follow as a non-artistic student. 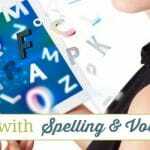 As a homeschool mom with visual learners Sparketh has been a huge blessing to our homeschool! It has made learning how to draw and create art fun for both my kids – something that I didn’t think possible! Sparketh is giving 200 winners a free MONTH! So, be sure that you enter to win below! All emails entered to win will be given to Sparketh for marketing purposes. If you would like to see what Sparketh is all about be sure to follow them on Facebook, Pinterest and Instagram! 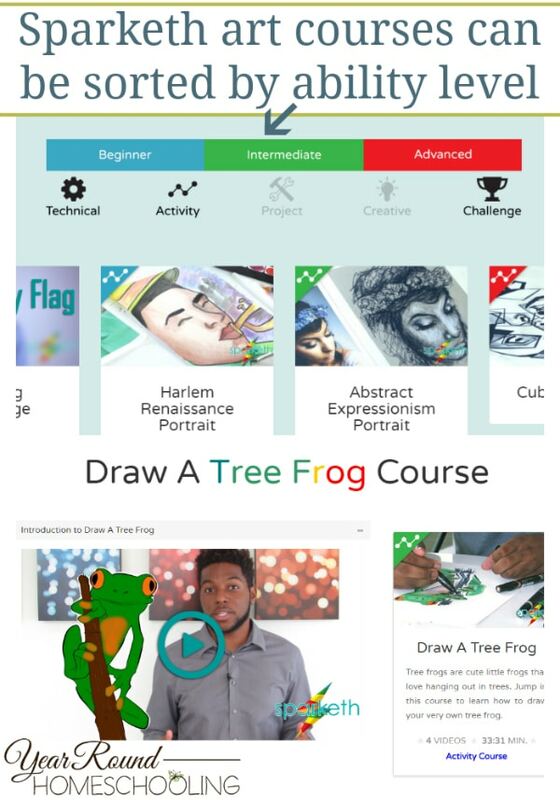 Have your kids ever used an online video art course? If so, which one and how did they like it?